Strain the curds: Set a strainer over a bowl and line the strainer with cheese cloth. 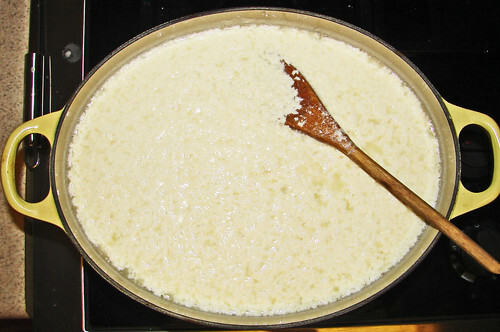 Scoop the big curds out of the pot with a slotted spoon and transfer them to the strainer. Pour the remaining curds and the whey through the strainer. (Removing the big curds first helps keep them from splashing and making a mess as you pour.)... A moist cheese will call for large curds while a drier cheese will need much smaller curds. 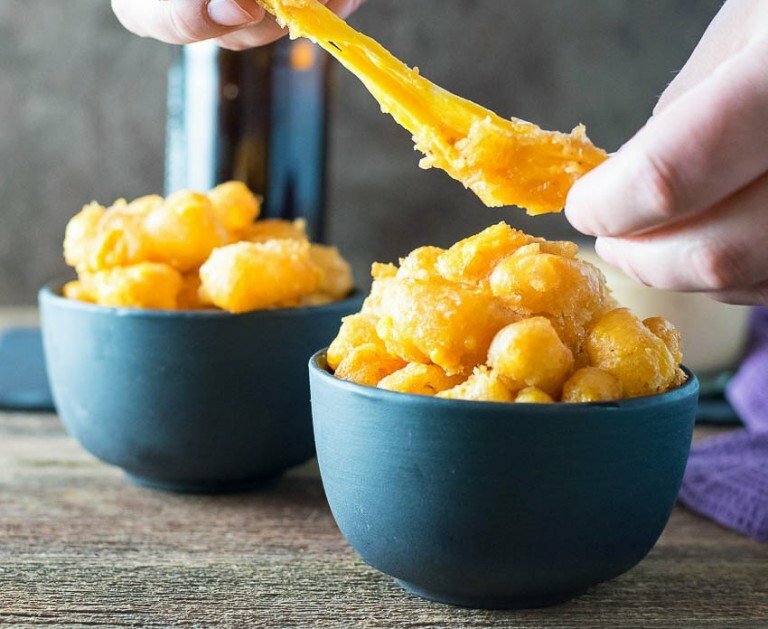 Your recipe should specify what size curds your cheese will need. 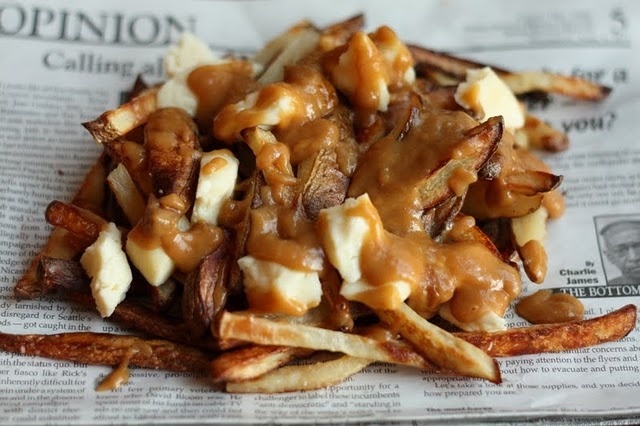 We recommend using a curd knife for this process unless your recipe specifies otherwise. A moist cheese will call for large curds while a drier cheese will need much smaller curds. Your recipe should specify what size curds your cheese will need. We recommend using a curd knife for this process unless your recipe specifies otherwise. Add vinegar water, a little at a time, stirring very very gently, until the cheese curds start separating from the whey. Stirring slowly helps keep the curds in tact. Stirring slowly helps keep the curds in tact.